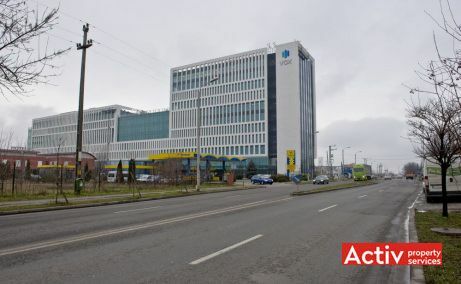 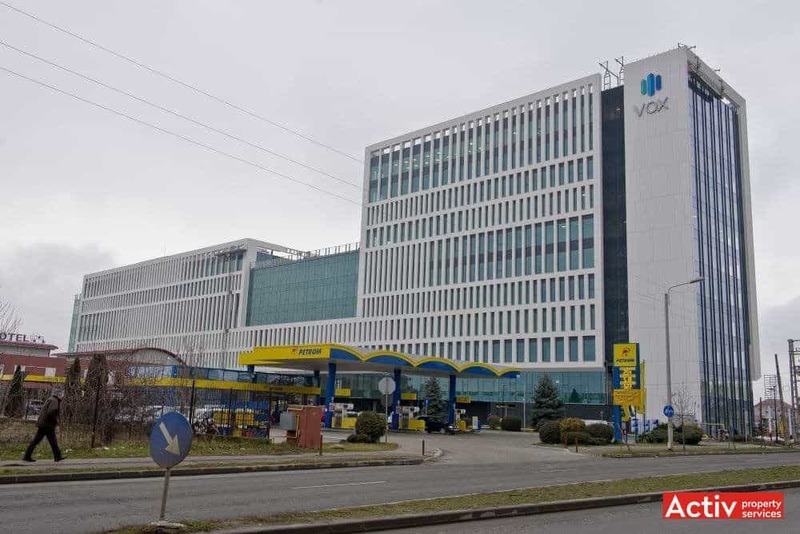 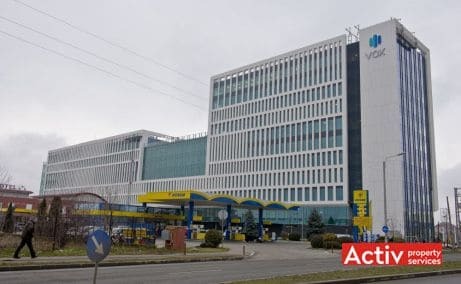 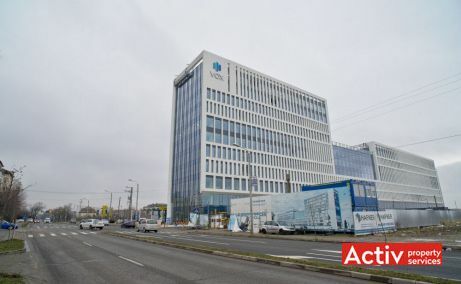 Vox Technology Park is located in the northern part of Timisoara, on Calea Torontalului, at 1.5 km distance from Consiliul Europei Square and 2 km from the historic downtown area. 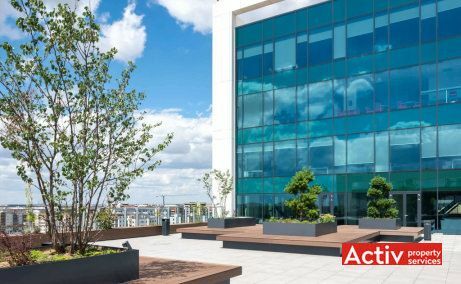 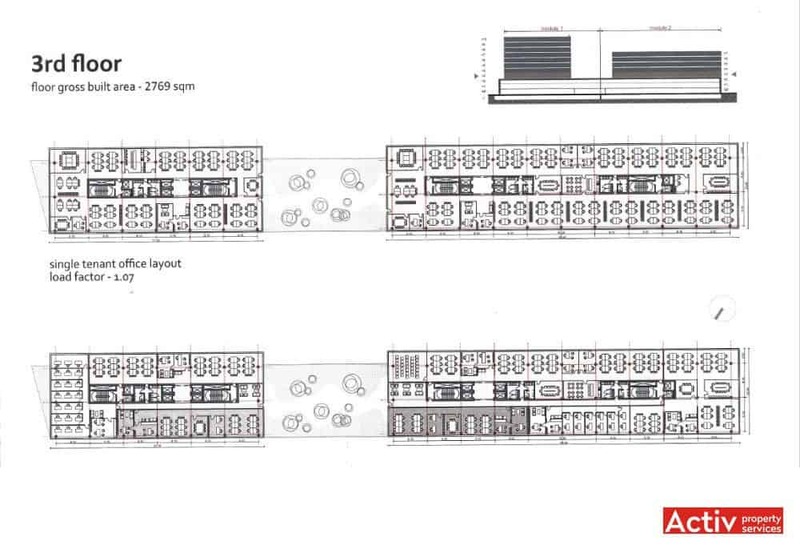 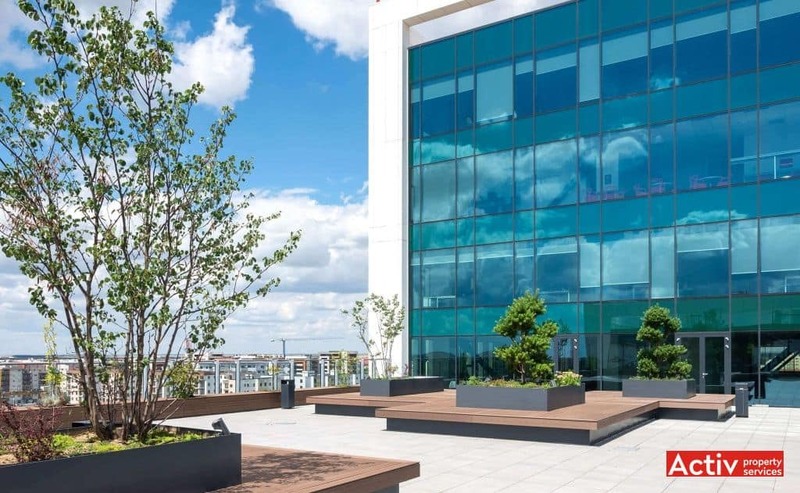 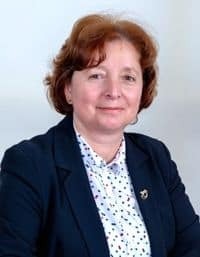 The location has a good accessibility, Calea Torontalului being a boulevard with two lanes each way and fluent traffic, providing direct connectivity with the central area. 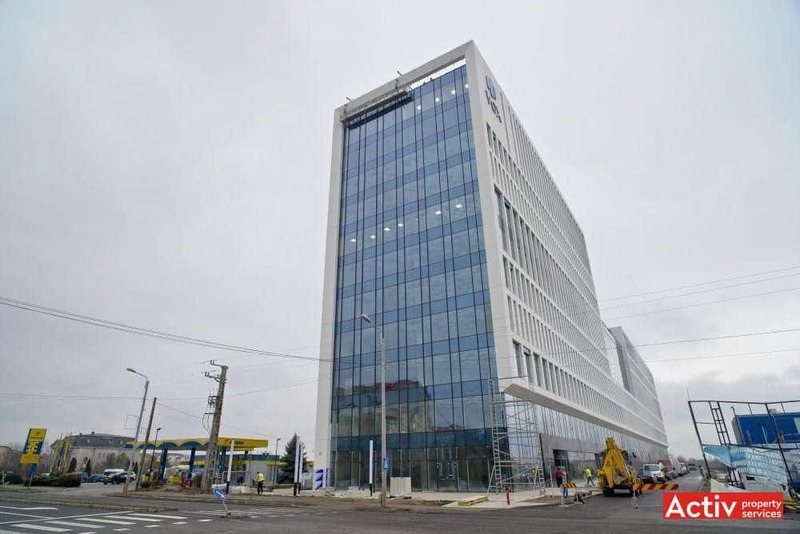 The public transport includes bus stops placed in 200 meters from the building. 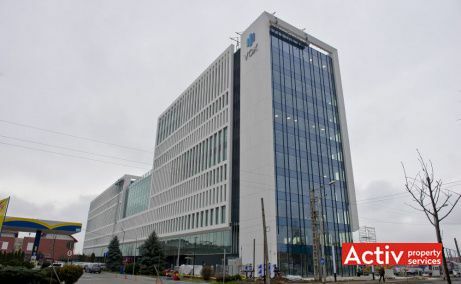 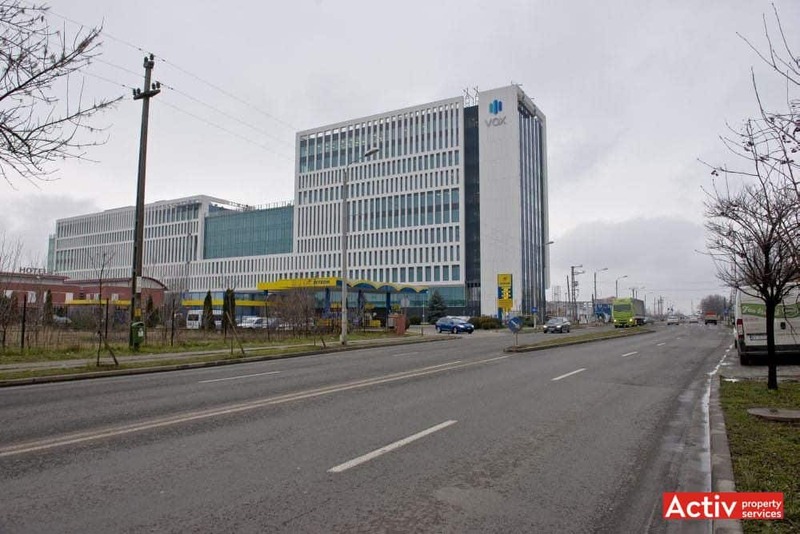 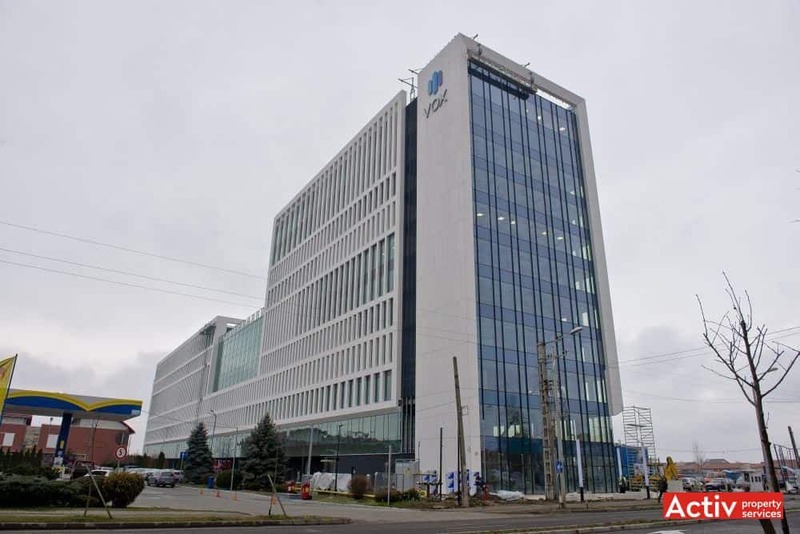 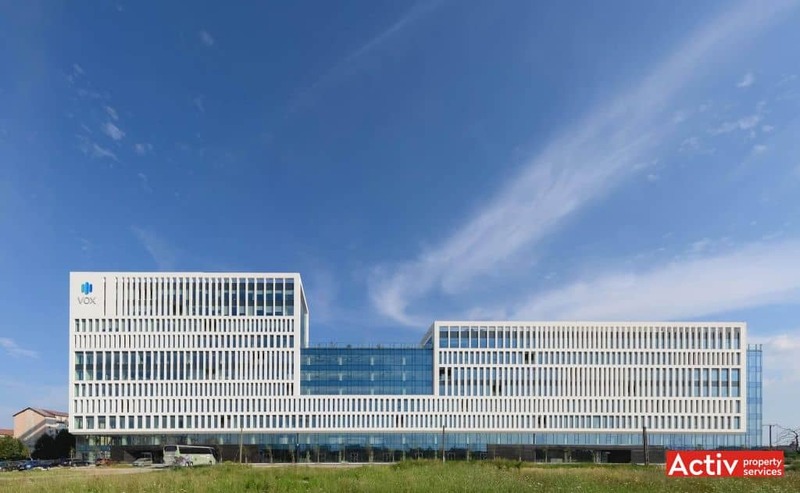 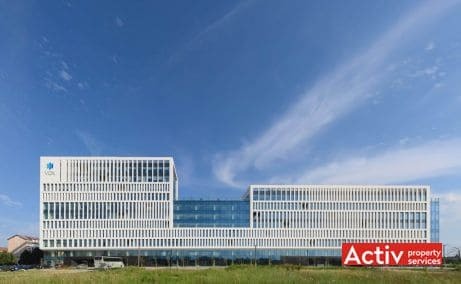 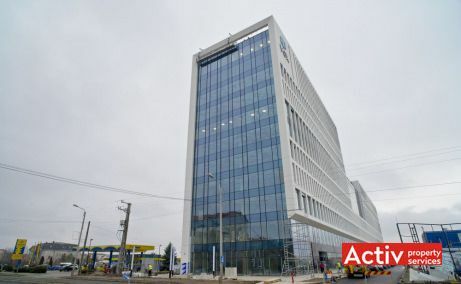 Vox Technology Park is one of the main office buildings in Timisoara, having a total of 26,600 sq m and 3,500 sq m / floor. 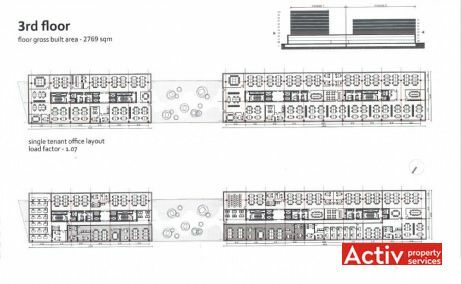 The parking includes over 260 spaces located underground (184) and exterior (77). 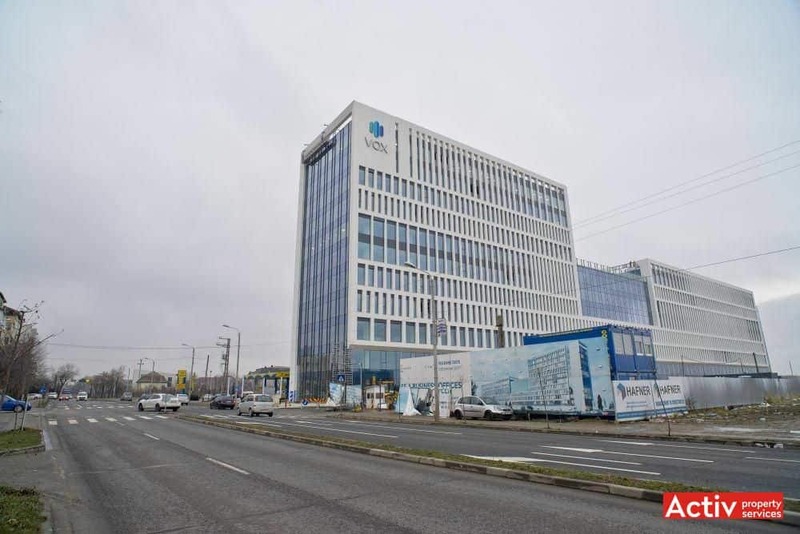 The building has A-class specifications and has a BREEAM Excellent certification. 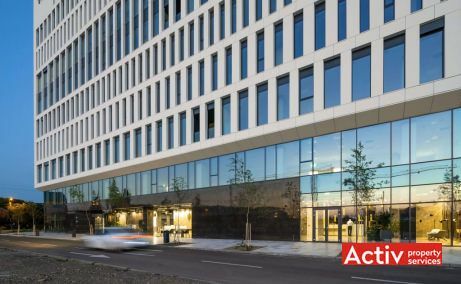 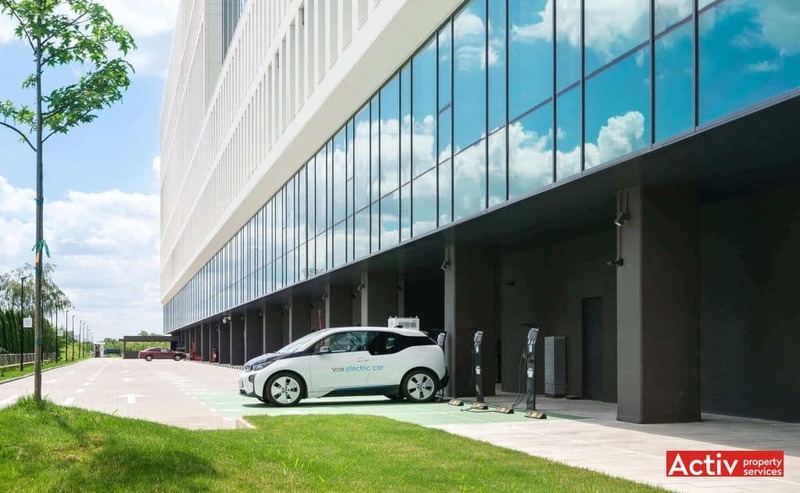 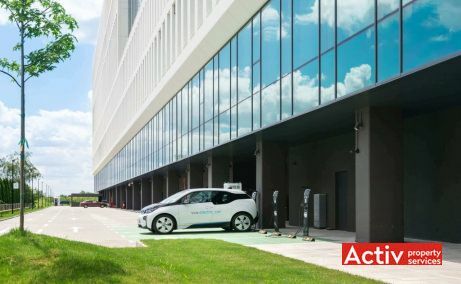 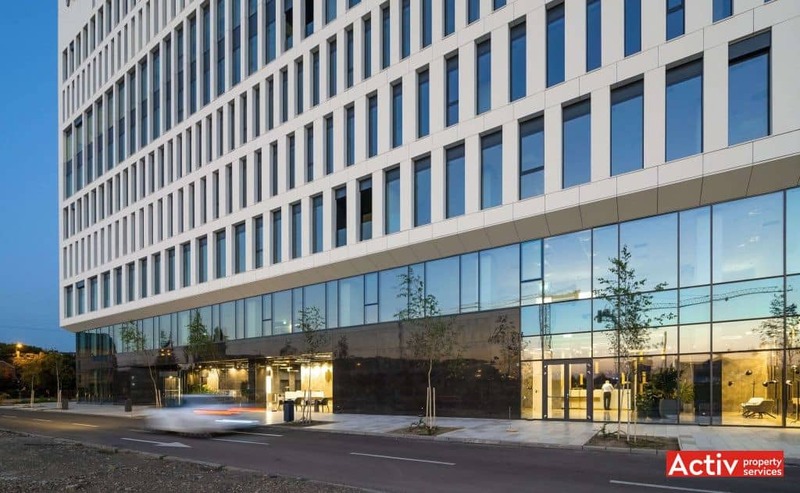 The building benefits from a biometric access, 13 electric vehicles charging stations (1 fast charging), fitness (opening srping 2019), international restaurant and business lounge.